When you give your friends or loved ones a gift to commemorate a special occasion or to cheer them up, you want your gift to have meaning, make the person happy and inspire them! 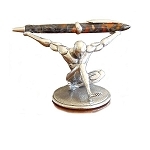 If you’re looking for an inspirational gift, look no further! 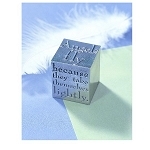 Our inspirational gift collection offers a selection of gifts with positive, uplifting quotes and affirmations that display beautifully. 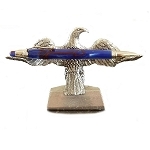 Our Atlas penholder and angel paperweight make terrific gifts for home or work offices. 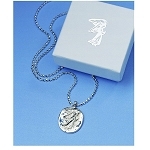 Or gift your loved one with a guardian angel pendant to remind them they are always on your mind and you wish them the very best. Choose the perfect gift from our inspirational collection today!